Previous PostSPITANGER @ Black X-Mas Show, 19th. 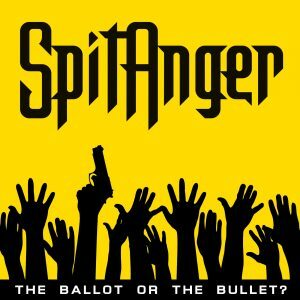 DecemberNext PostFreedom [OFFICIAL LIVE VIDEO 2016] – by SPITANGER! !